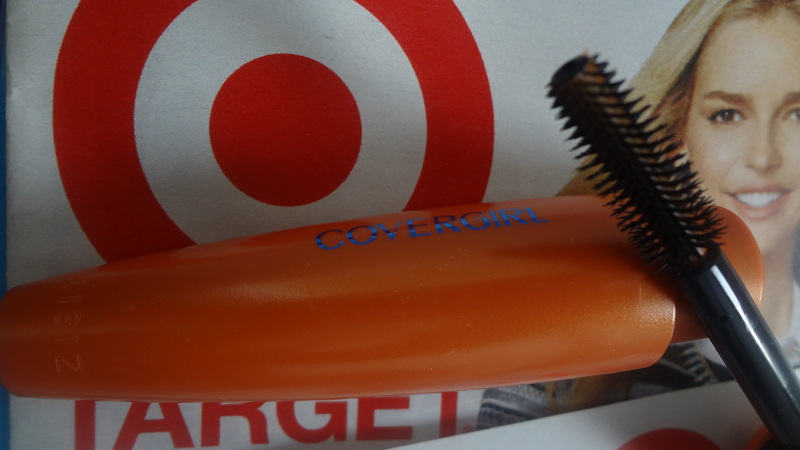 Hi guys, I got this wonderful Covergirl Lashblast Volume mascara from Target and I’m super excited to share what I’m going to review in this post. Reason why I’m super excited was when I saw this mascara wand and it makes me want to pick it up. The packaging is nice where the wand is packed separatedly. I like the idea that the brush is visible. It’s selling for $6.99 at Target during their weekly flyer promotion. Sorry, I’m using the flyers from Target as the background. Wonderful wand with soft like bristles. I picked up this one in 825 Very Black (0.44 fl oz). It says here that “lashblast’s volume-boosting formula and brush are designed to leave you with a big, bold lash look”. Enjoying and impressed with the wand applicator.. yeah!!!! I tried it on and wow!! I love the wand that works so well and all I did was dip it half way and apply them on my lashline. There is no flaking and it has very minimal clumps. Mascara formula dries up instantly upon application on lashes. 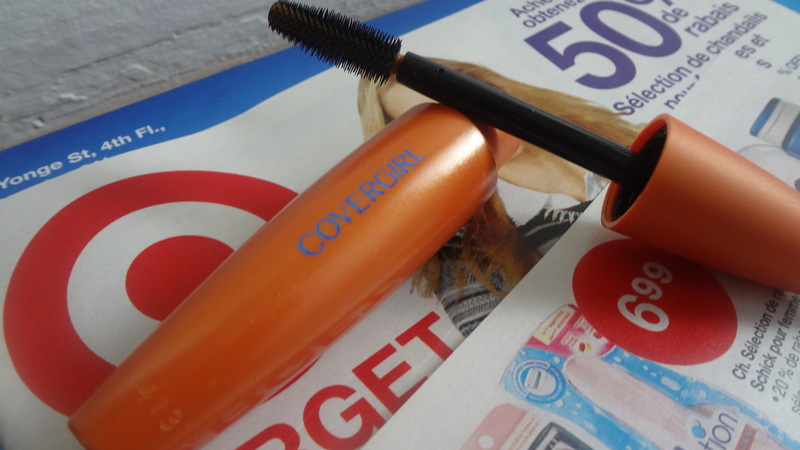 The Covergirl lashblast mascara really impresses me. 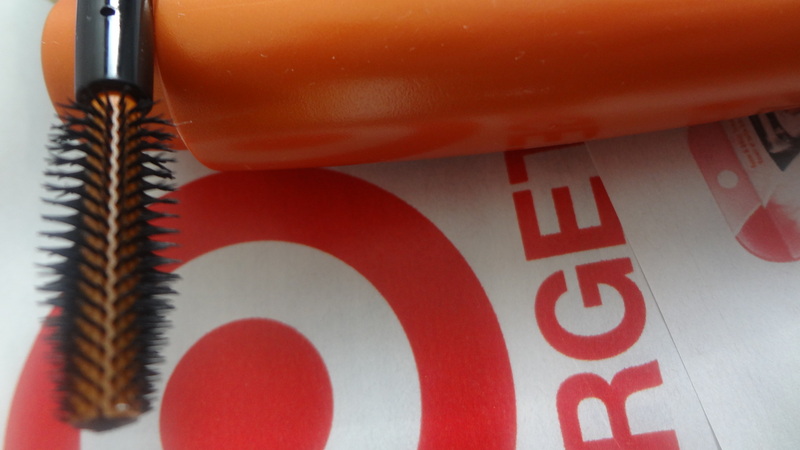 For a drugstore brand and price point, there is no dislike for this lashblast mascara. In fact, it’s just the opposite. 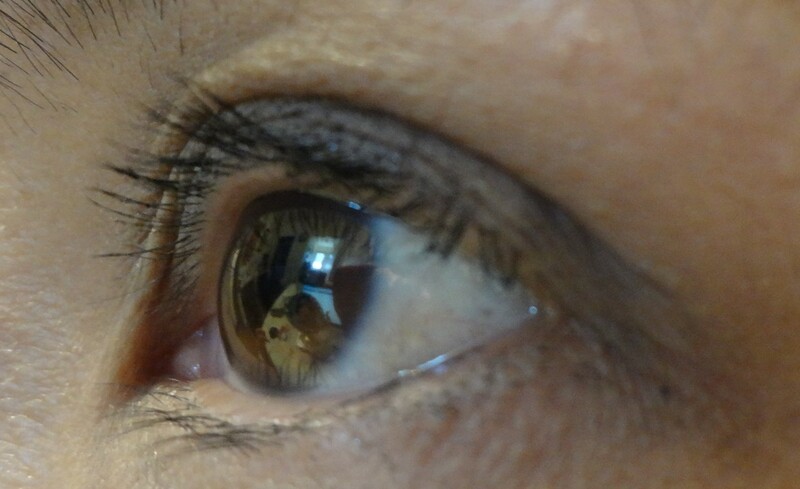 See, my lashes looked more defined and has more volume in terms of thicker look. I did only one coat and it works wonder already and I love the effect of it. 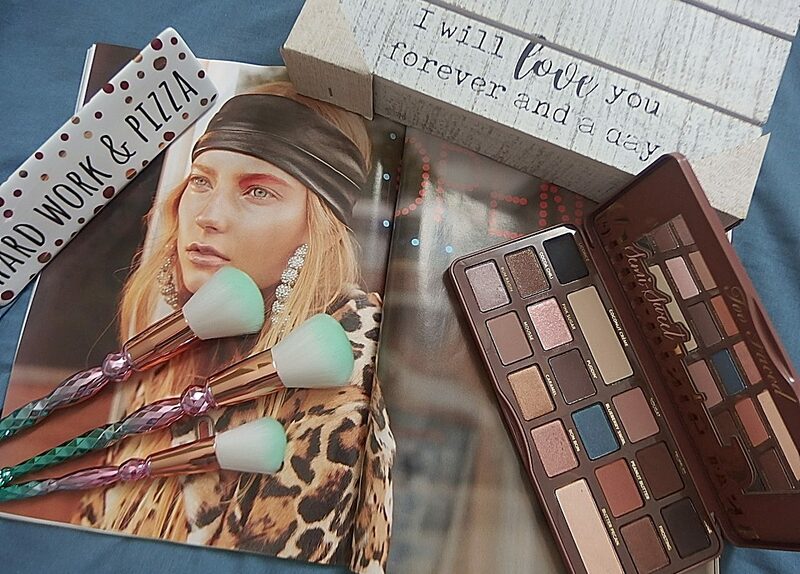 On top of that, it’s waterproof, so it can be worn all day without worrying about any smudges. 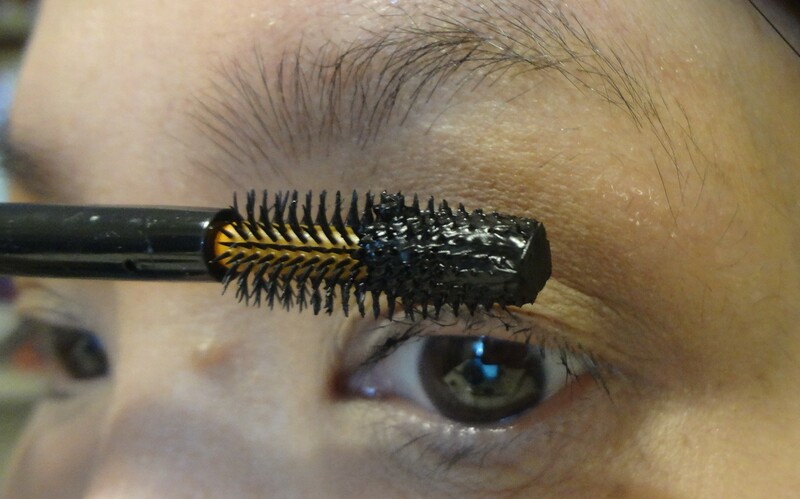 This Very Black color mascara makes eyelashes looking very natural. Will I recommend this, the answer is yes. 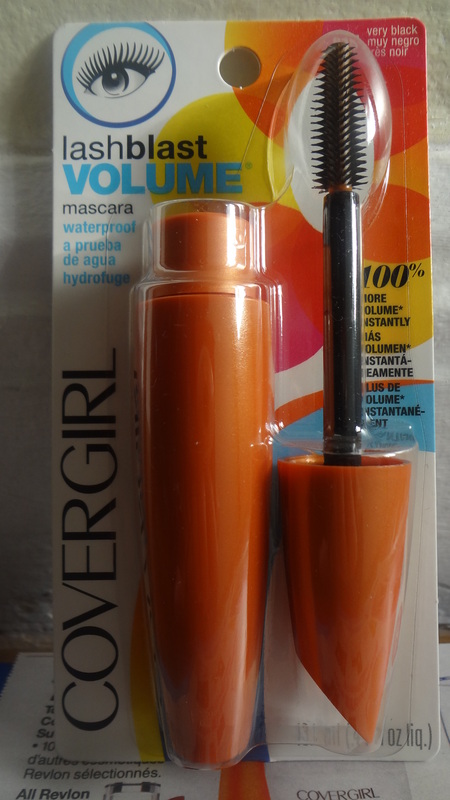 Covergirl also has them in Brown , Black Brown and Black shades to choose from. What color lashbast volume mascara you have or are your favorite? Comment below and please share you experience if you have tried it. As usual, thank you for reading. Previous post7 Reasons Why I Love Autumn!!! Drugstore mascaras work so well!